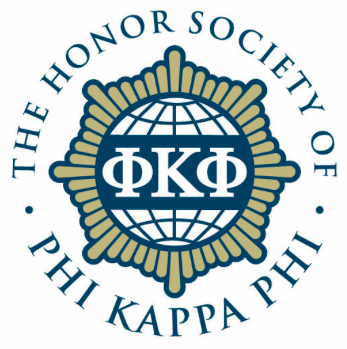 The following local residents were recently initiated into The Honor Society of Phi Kappa Phi, the nation’s oldest and most selective collegiate honor society for all academic disciplines. Emily Gerace of Haverstraw (10927) was initiated at Fordham University. Robert Palacios of Nanuet (10954) was initiated at Fordham University.